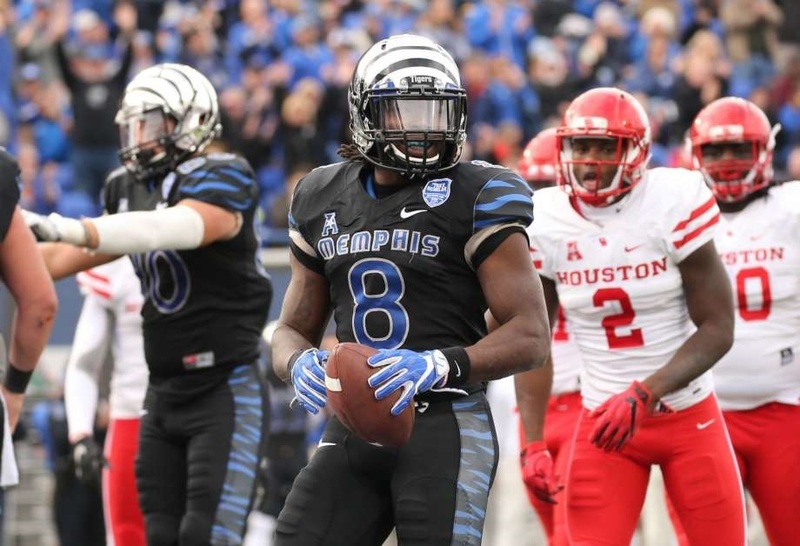 On Tuesday, Memphis RB Darrell Henderson posted on Instagram that he was in Philadelphia. We can only assume that Henderson was in for a visit at the NovaCare complex. With the Birds signing Jordan Howard to hold down the starting job, Darrell Henderson would make for a solid committee member, if they drafted the home-run threat. Henderson’s pass catching ability, along with his breakaway speed, would have defenses on notice. Looking at the RB depth, there is easily room for a dynamic playmaker to be added to the group. 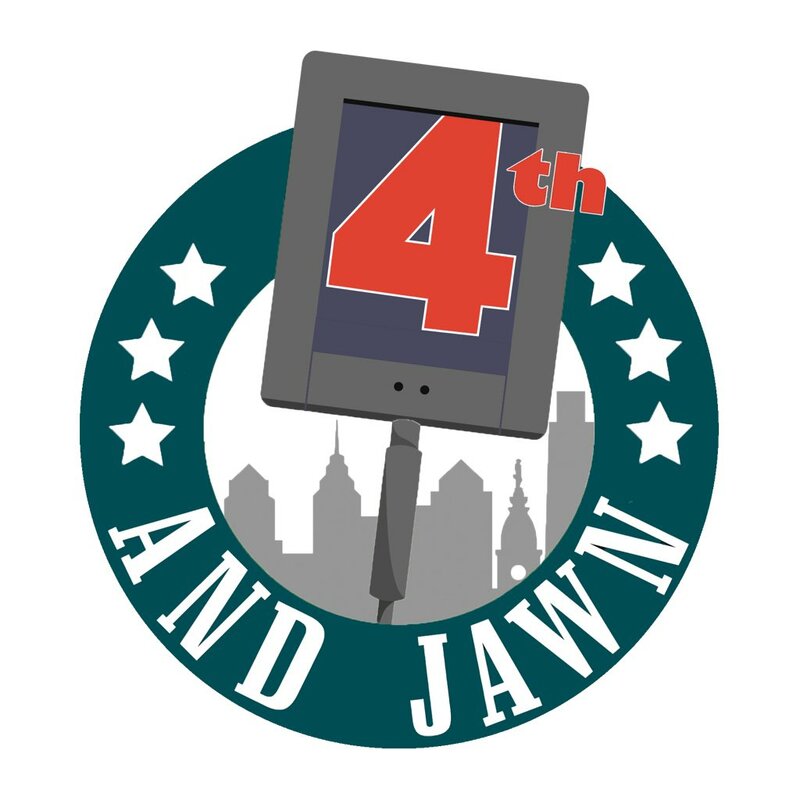 At the moment, Jordan Howard is on the last year of his contract, Corey Clement rehabbing from injury, with Wendell Smallwood, Josh Adams and Boston Scott all question marks moving forward. Let’s not forget that Darren Sproles is also waiting by the bat phone for that call. With all that being said, the Eagles running back group could use a consistent playmaker and Henderson would instantly be that guy. The 5-foot-8, Henderson, had a decent outing at the combine, running a 4.49 forty yard dash. Henderson also put up 225 22 times and recorded a 33 1/2 inch vertical. On the field in 2018, the Memphis prospect was super productive out of the shotgun formation for the Tigers, rushing for 1909 yards (8.9 YPC) and adding 22 TDs on the ground. Through the air, Henderson hauled in 19 receptions for 295 yards and 3 touchdowns. If the Birds are looking for a dynamic playmaker who consistently makes plays, Henderson could be a target in the late second or if they moved back in the third round of the draft.